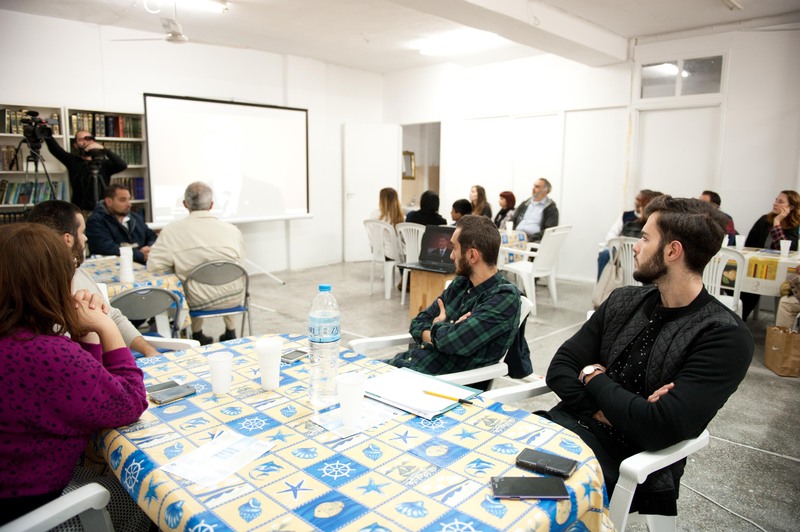 Greece: Ahmadiyya Muslim Community holds its 3rd “Dinner with Friends” event in Athens – For Christians, To be Born Again in Islam! 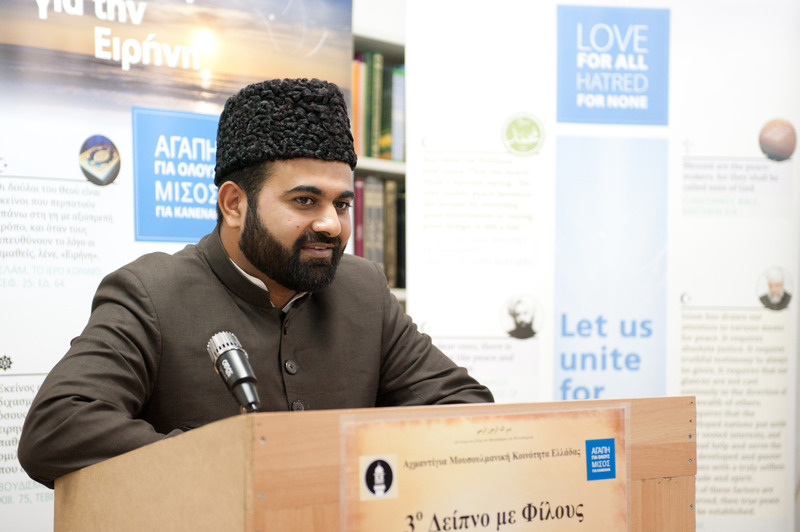 Ahmadiyya Muslim Community Greece held its 3rd Dinner with Friends on 30th October 2015 in Athens, Greece. The aim and purpose of this event was to introduce the Ahmadiyya Muslim Community to the neighbours & friends and to strengthen the bonds of friendship. 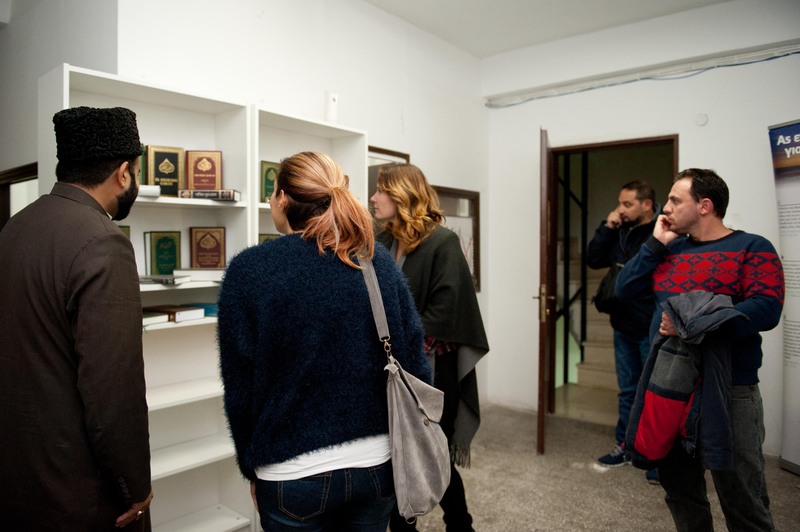 An exhibition of the translations of the Holy Qur’an and various other publications was also organised. 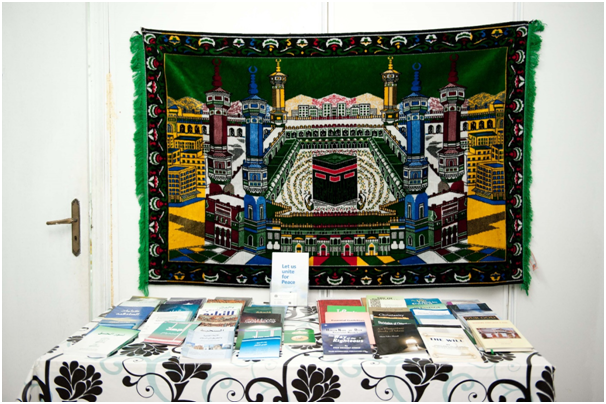 Guests were presented with information packs explaining the beliefs, history and activities of the global Ahmadiyya Muslim Community. The Program started with the Recitation of the Holy Qur’an and its Greek Translation by Mr. Waqas Ahmed. It was followed by a ten minutes documentary introducing the Ahmadiyya Muslim Community. 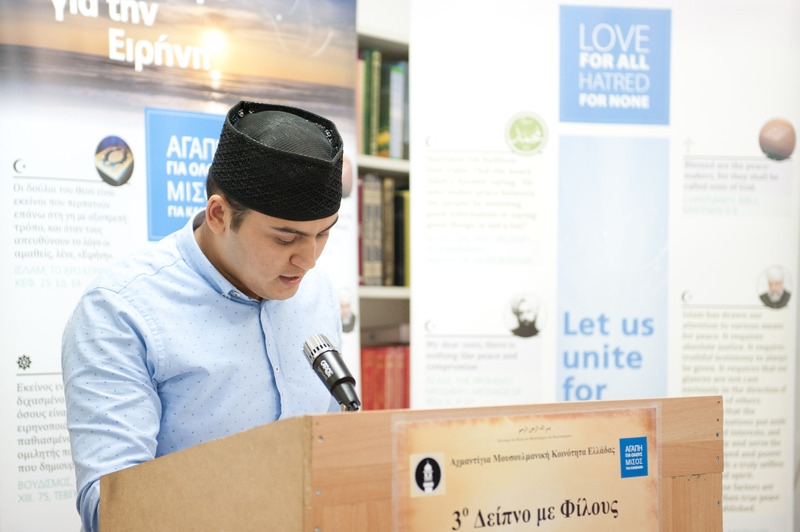 The Key-note address was delivered by Mr. Atta-Ul Naseer, Imam & National President of the Ahmadiyya Muslim Community Greece. He highlighted the Islamic principles of love, brotherhood, harmony and mutual understanding for the development of a peaceful society. He also addressed the issue of helping those in need in this difficult time faced by the country by looking after the neighbours. 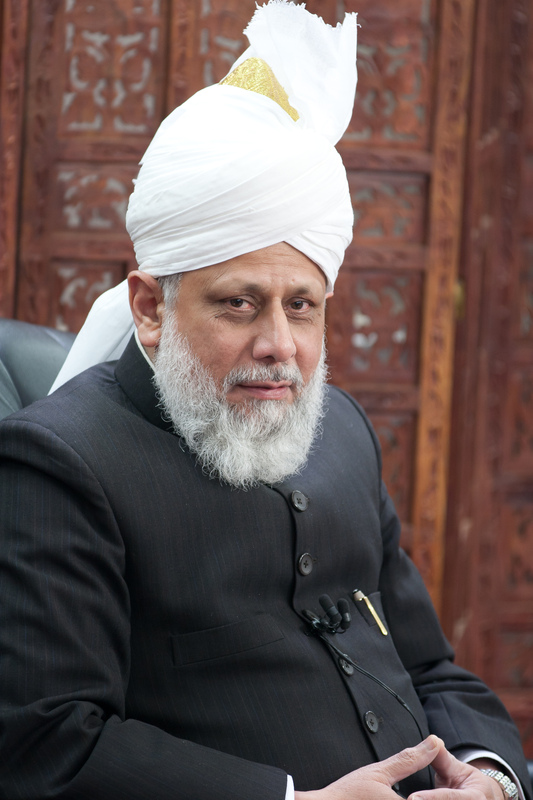 The peaceful nature of the Islamic teachings was also explained. The program concluded with silent prayers and Dinner. It was attended by around 35 people from various walks of life & professions.